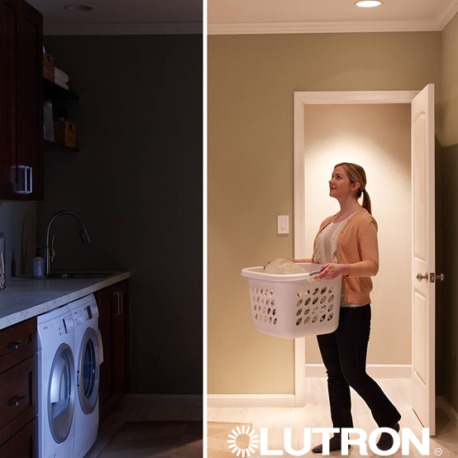 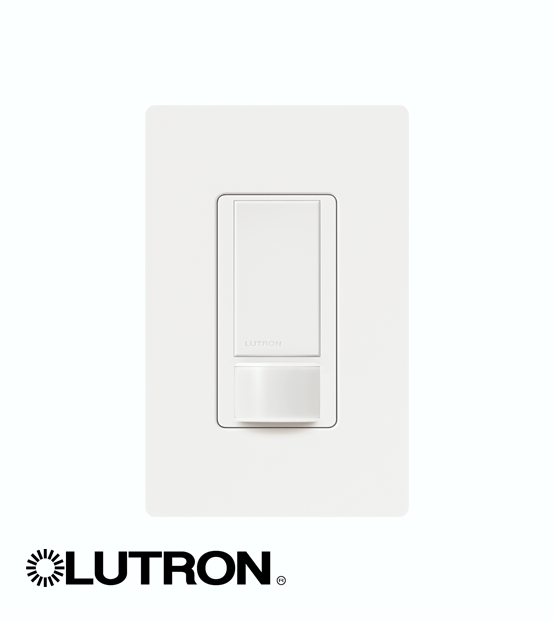 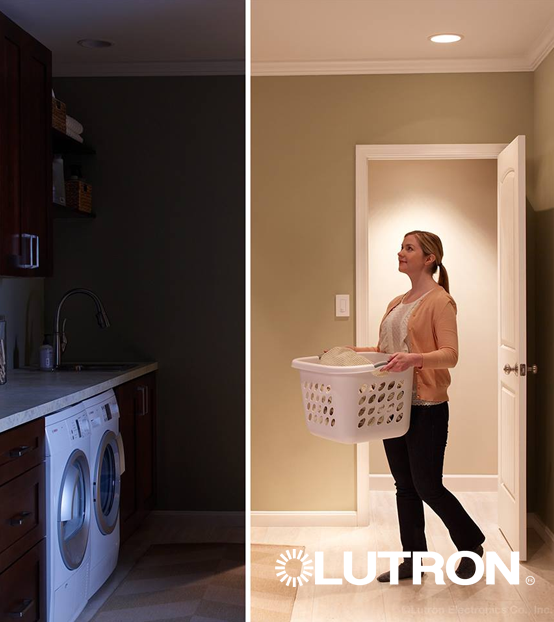 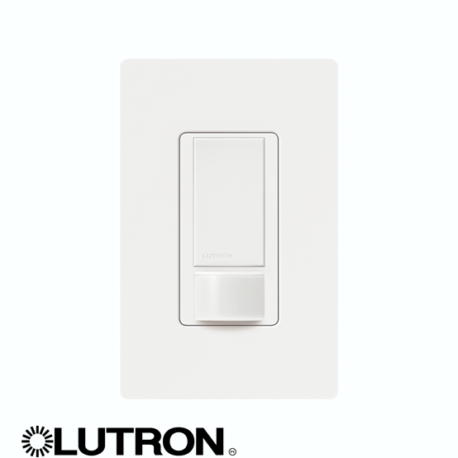 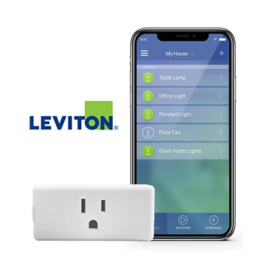 The Lutron Maestro Occupancy sensing switch combines a Maestro switch with a passive infrared occupancy sensor. 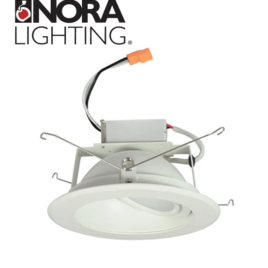 Download a free copy of Adobe Acrobat Reader here. 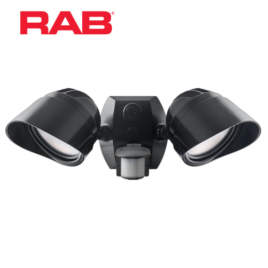 180° detection, up to 30ft. 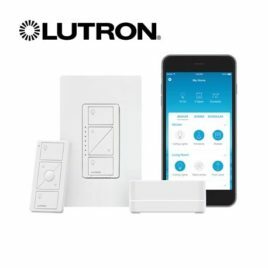 Please take a moment to complete this form and a representative will contact you with a custom quote!